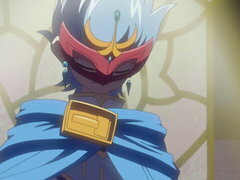 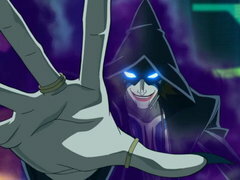 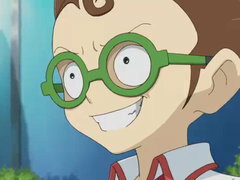 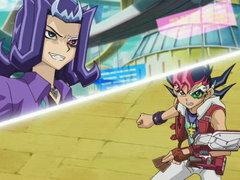 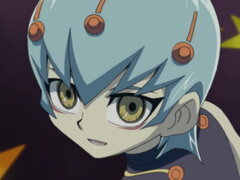 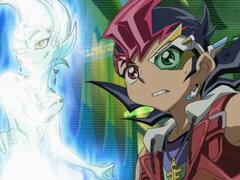 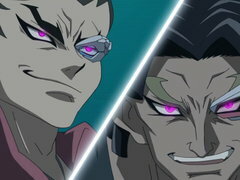 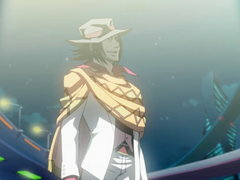 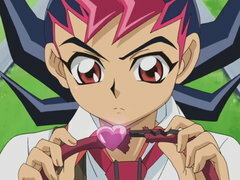 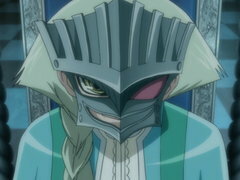 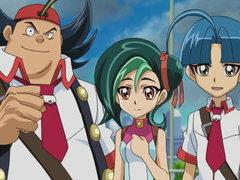 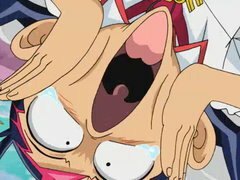 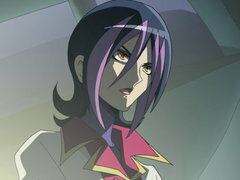 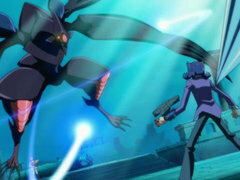 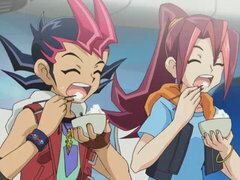 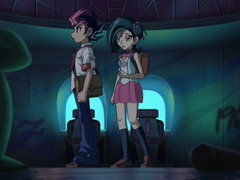 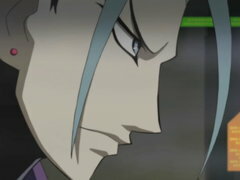 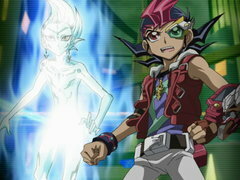 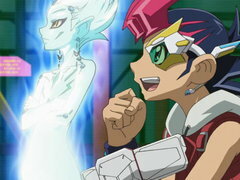 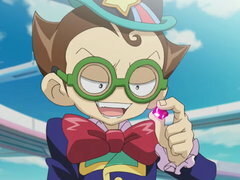 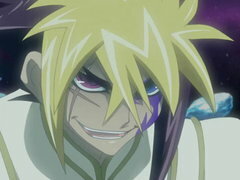 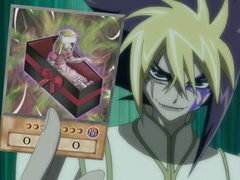 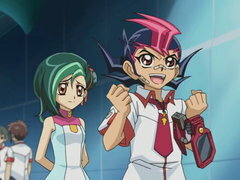 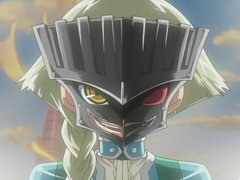 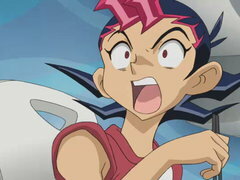 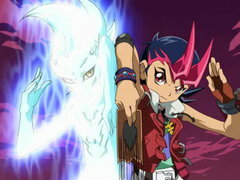 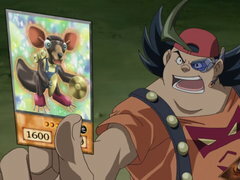 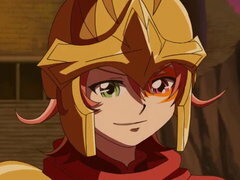 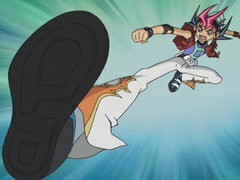 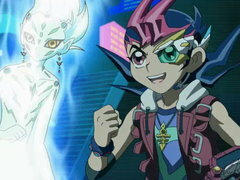 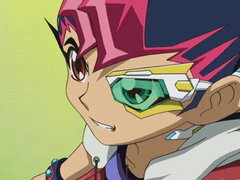 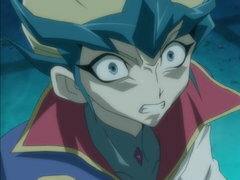 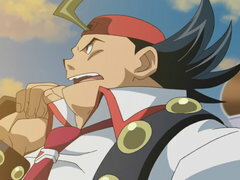 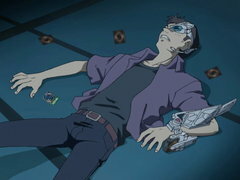 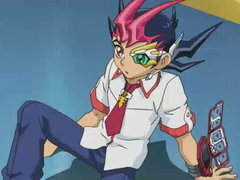 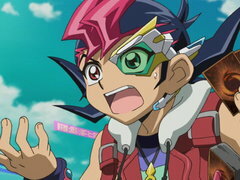 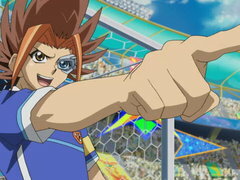 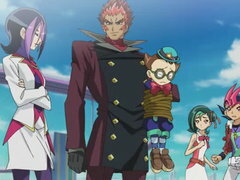 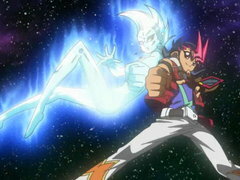 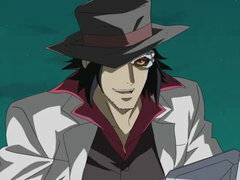 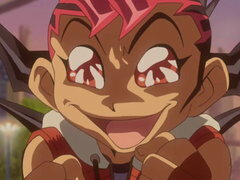 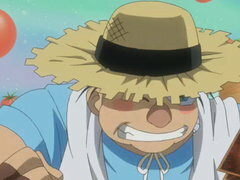 With Astral missing, Yuma must rely on his skills alone if he wants to defeat Nistro and Dextra and save his deck and spot in the World Duel Carnival! 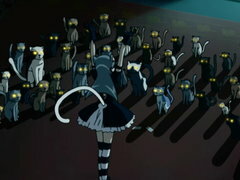 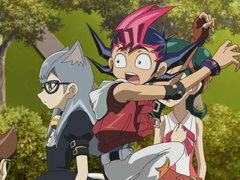 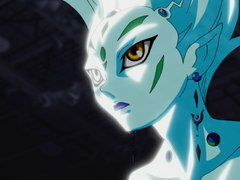 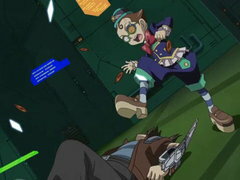 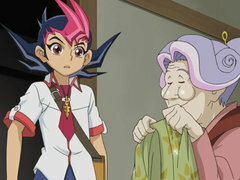 When Yuma's Heart Pieces are swiped by a pack of stray dogs, Cathy calls on her feline friends to help hunt them down! 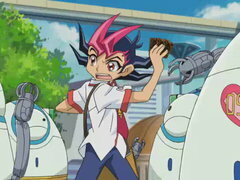 After finding the hounds' hideout, Cathy is challenged by the pack leader to a duel!